Djibouti accuses Eritrea of occupying disputed territory after Qatar withdrew peacekeepers - Africa M.E. 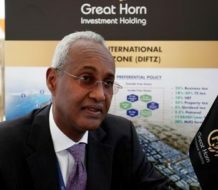 ADDIS ABABA (Reuters) – Djibouti accused neighbouring Eritrea on Friday of occupying disputed territory along their border after Qatar withdrew its peacekeepers. Foreign Minister Mahamoud Ali Youssouf said Djibouti’s military were “on alert” and that it has lodged complaints to the U.N. and the African Union. Doha’s foreign ministry did not give a reason for the move but it comes as Doha faces a diplomatic crisis with some of its Arab neighbours. They cut ties a week ago, accusing Qatar of backing Islamist militants and Iran, something Doha strongly denies. “Qatari peacekeepers withdrew on June 12 and 13. 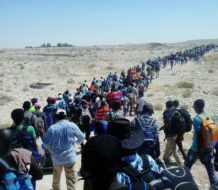 On the same day, there were Eritrean military movements on the mountain,” Ali Youssouf told Reuters. “They are now in full control of Dumeira Mountain and Dumeira Island. This is in breach of the UN Security Council resolution,” he added, referring to areas that the neighbours dispute. Djibouti, a close Western ally, hosts French and U.S. military bases and is the main route to the sea for Eritrea’s arch foe and Washington’s top regional ally, Ethiopia. Eritrea has fractious ties with the West, which had previously accused it of backing Somali and other regional insurgents. Asmara denies the charges. 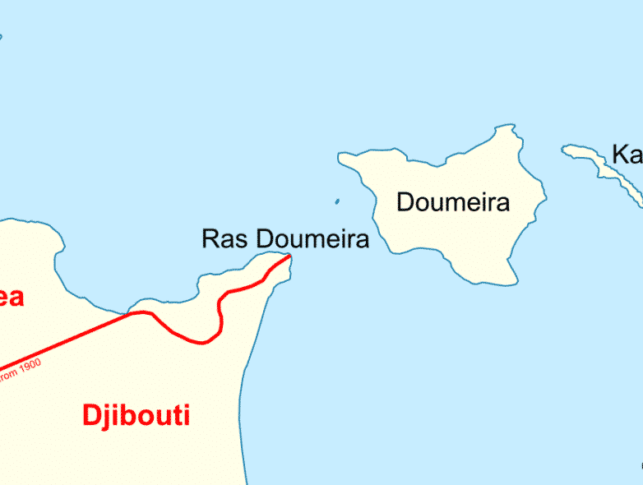 Clashes broke out between the Horn of Africa countries in June, 2008, after Djibouti accused Asmara of moving troops across the border, raising fears the spat could engulf the entire region. The dispute triggered several days of fighting that killed a dozen Djiboutian troops and wounded dozens. Eritrea had initially denied making any incursions, accusing Djibouti of launching unprovoked attacks. 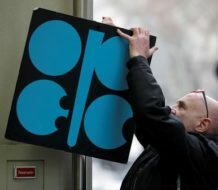 The U.N. Security Council then requested both sides withdraw from the area, before the neighbours accepted a Qatari request to mediate and deploy peacekeepers. Is there hope for Eritrea?